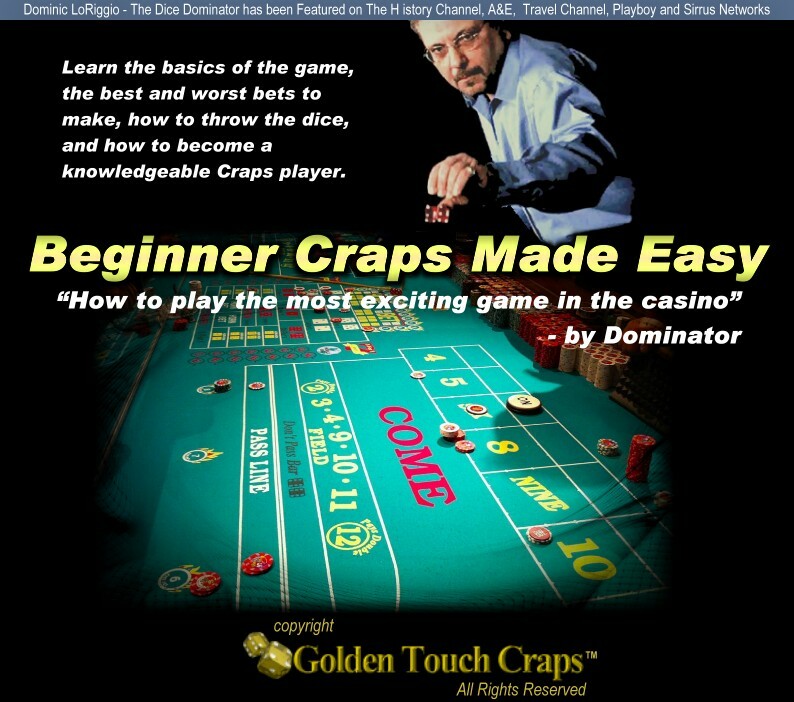 Using the Five Count at the craps table will increase your earnings no matter who the shooter is the Five Count will put you in a position to cash in at the craps table. 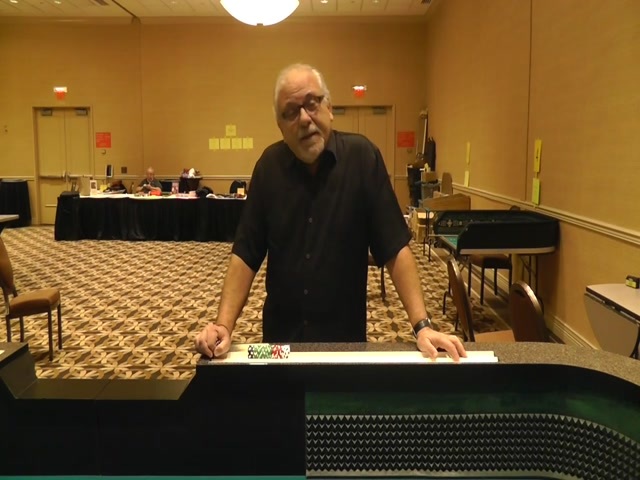 Watch as The Dominator explains the Five Count Strategy and when you use it, when you bet and how to bet. You will learn how to improve your odds of winning! Embed this video on your blog, web site or page. Copy the HTML code below and paste it in your web page source code.